ABCO has a team of licensed electricians with expertise in custom panel building and machine wiring. The electricians incorporate high-tech components into the automation process and use checklists to ensure the highest level of quality assurance. ABCO takes great care to ensure all equipment is installed professionally and safely, and can be easily maintained in your facility. 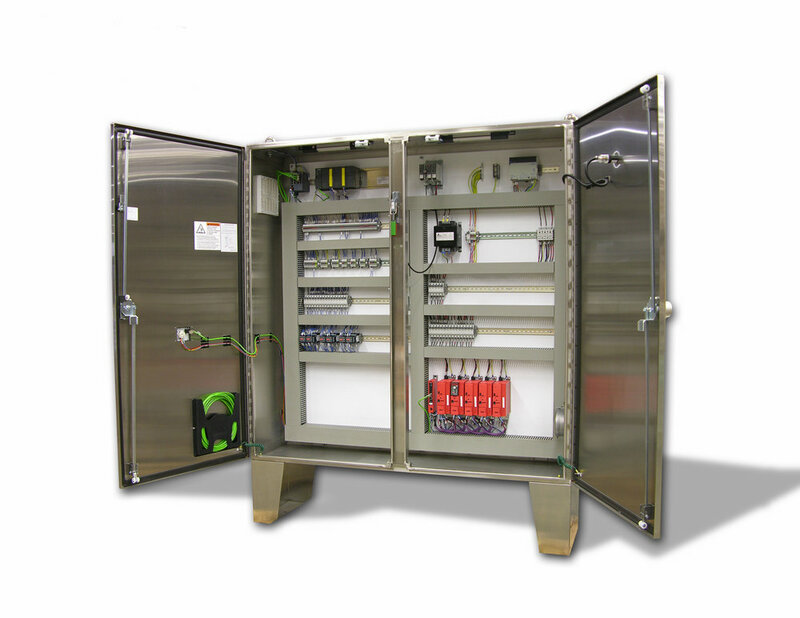 ABCO operates a UL Certified Panel Shop, and additionally, CE marking is available as needed.